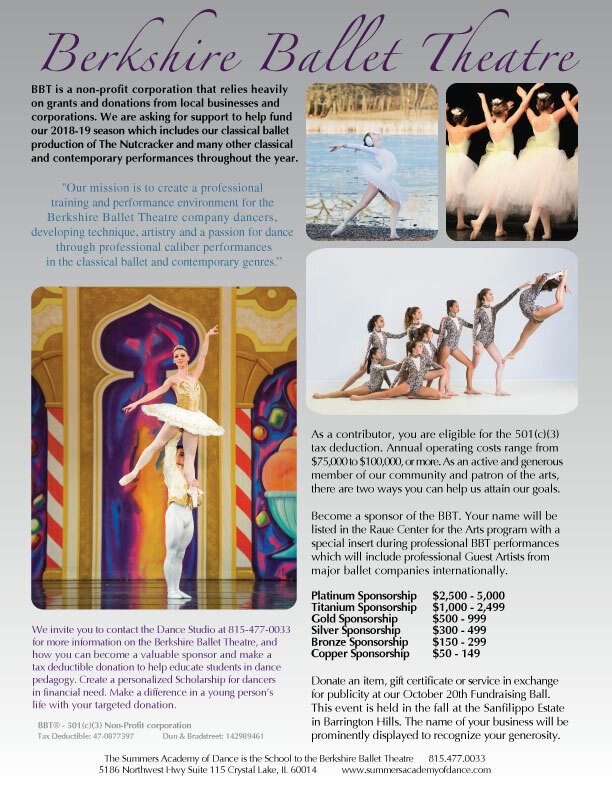 The Berkshire Ballet Theatre is a pre-professional training program for the more serious dancer ages 5-20 years old. This program consists of a curriculum based syllabus built to challenge the dancers in a graduated program building both proper dance technique and a full understanding of how to use the body in executing in multiple dance genres. Classical Ballet, Jazz, Contemporary, Body Conditioning, Progressing Ballet Technique and for the older dancers Pointe work, Variations and Pas de Deux classes with gentlemen from the Milwaukee Ballet Company twice a month, are all studied throughout the year. During our summer intensive, we increase each levels training to include one or more of the following classes: Acting, Musical Theatre, Dance History, and several workshops with professional dance artists from around the world delving deeper in the many other dance styles including Modern and Hip Hop. Performance experience is an integral part of our student’s training. Performance opportunities are available to students in Preparatory and Pre-Professional levels. 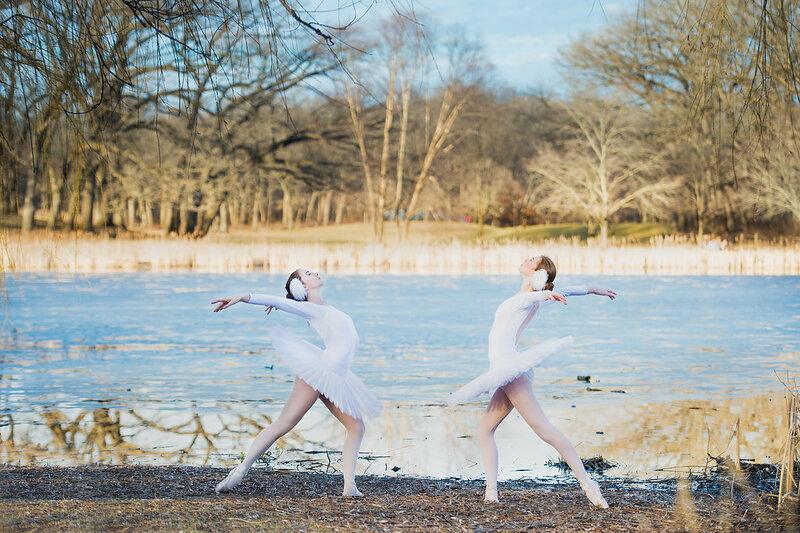 During the year, dancers have performance opportunities to perform at events including our annual Nutcracker at Raue Center for the Arts, BBT Gala, Spring Ballet, and June Dance Concert. Company dancers also perform at events throughout Crystal Lake and the surrounding communities. 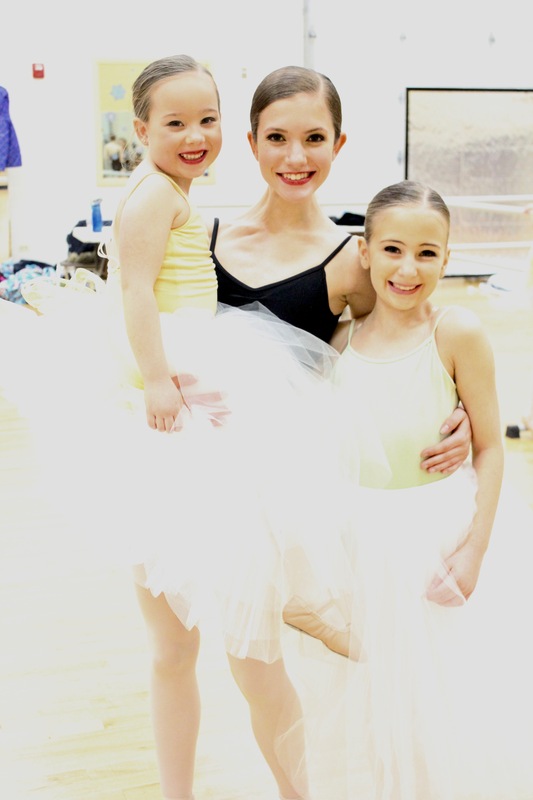 With being a member of BBT we have our Big Sister Little Sister Program, helping to bridge the gap between levels and age groups. 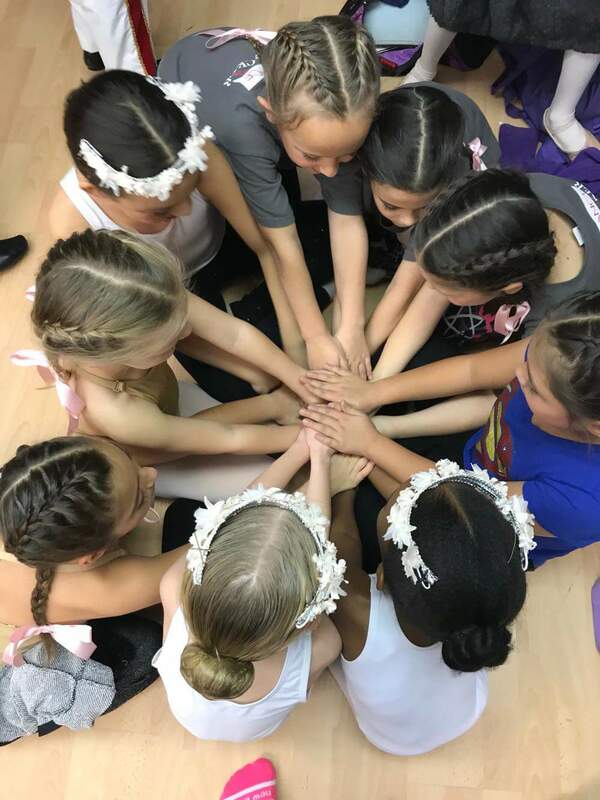 We feel this helps create a family atmosphere where dancers can learn from each other, push each other and support one another both onstage and in the classroom. This program helps to nurture and foster relationships that reach beyond studio dance training and teach life lessons of acceptance, respect, and team building. We support our advanced BBT students who wish to participate in Youth America Grande Prix (YAGP). We are not in this competition for the overall goal of ‘winning’. Improvement and growth in each individual dancer is our mission. Dance is a subjective art form and is judged differently by each person/judge. Creating a dancer who is happy, confident and has worked towards a goal of performing their variation the best they can do is what we strive to achieve. Many of our alumni have gone on to professional careers in ballet, contemporary, and commercial dance. BBT dancers have also been accepted into prestigious dance programs and intensives and have continued education in dance education and dance related fields. 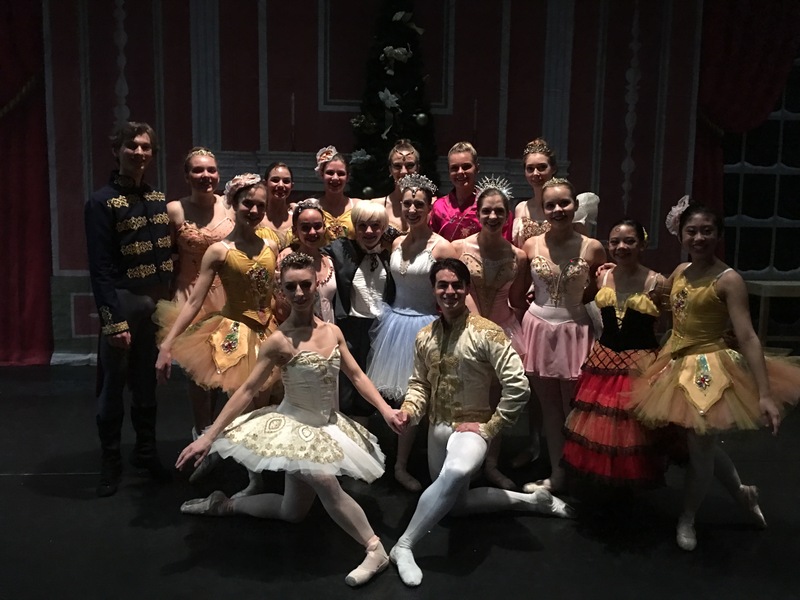 Pingback: Berkshire Ballet Theatre Nutcracker, see it This Month.